If you mean me, Thank you! Last edited by Kalasta on Mon Jan 09, 2017 7:50 pm, edited 1 time in total. Looks quite good, although I've never been a fan of guns. I've always been a bow man! 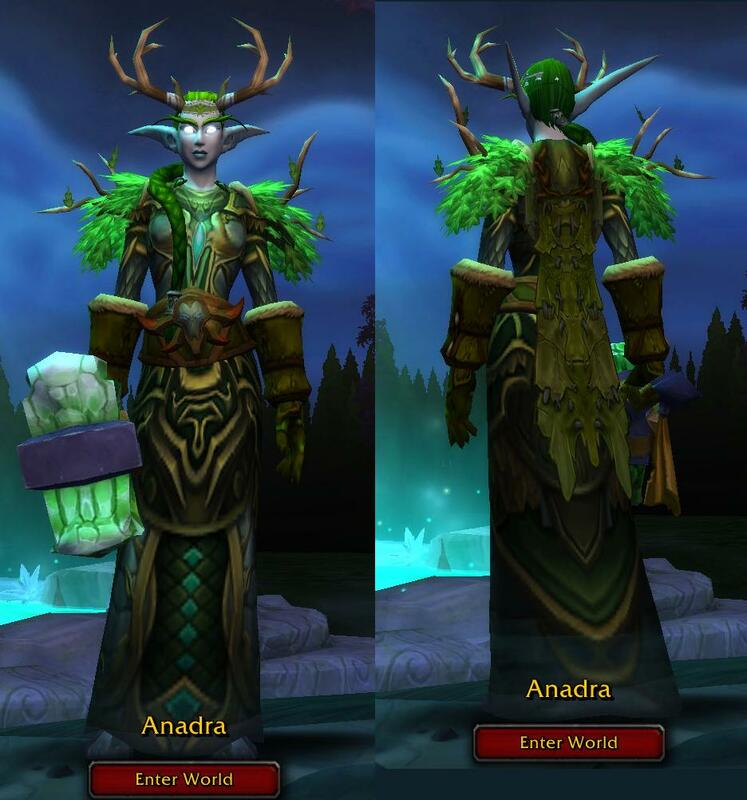 And, to be honest, I'd never have a cloak on my hunter sets as I always imagine them getting tangled in bushes or twigs. But that is just some question of taste, I guess. Heh thanks for the feedback. I actually am looking for a decent bow to go with this..
Hi again all. 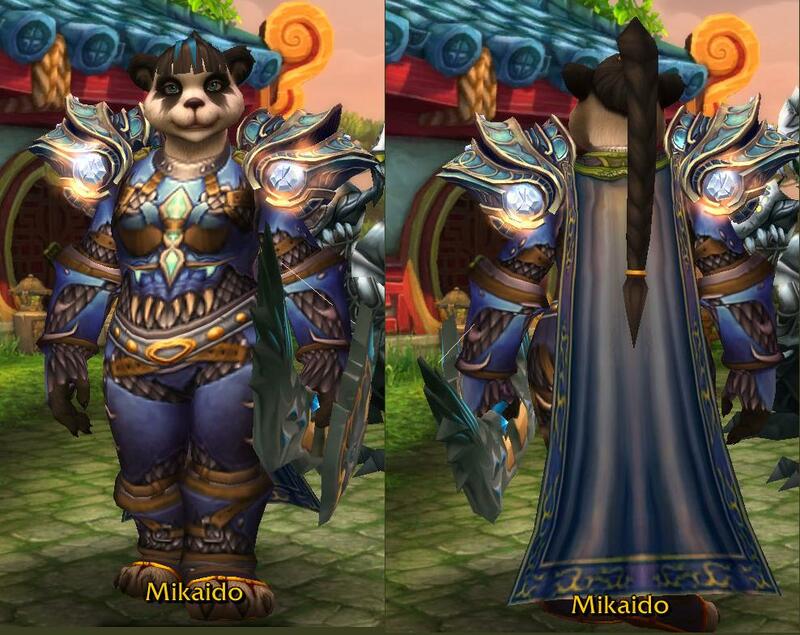 I have a slight bit of a an issue with some ideas of one of my "Stormwind Hunter" transmogs. 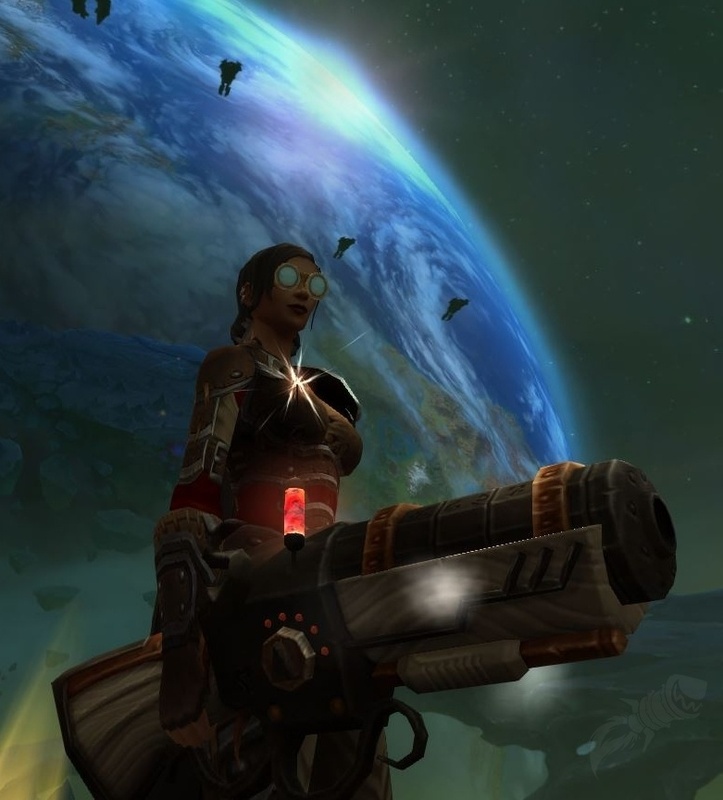 After doing a farming hunt of lower level quests to get a different mogg I found a rather unique looking gun that goes rather well with the Stormwind one. 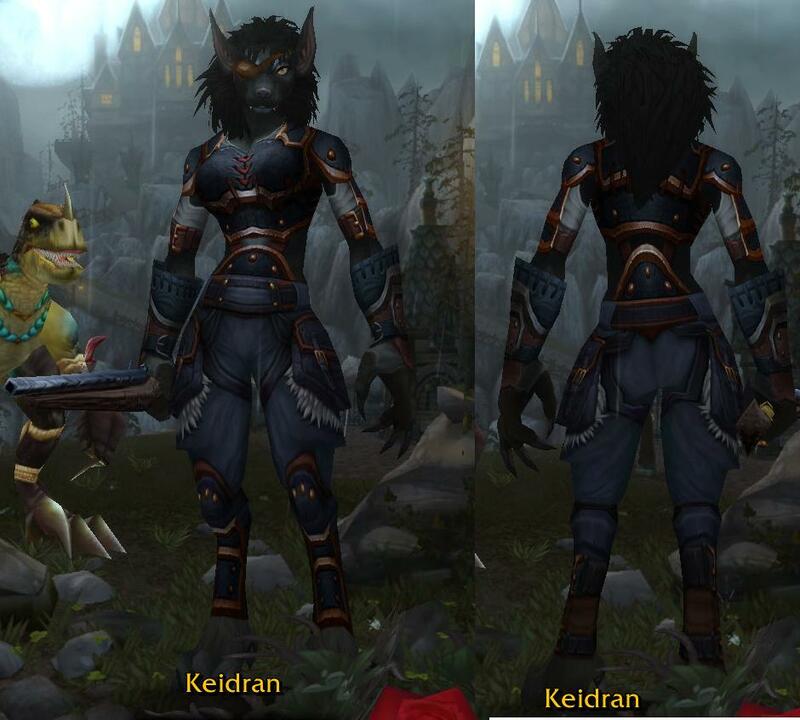 Here's the issue: Based on what's featured in these pics,which combination of ranged weapon, helm, and shoulders(i.e. showing or hidden) would look best? I'll leave 4 pics here and I would like some feedback on this. 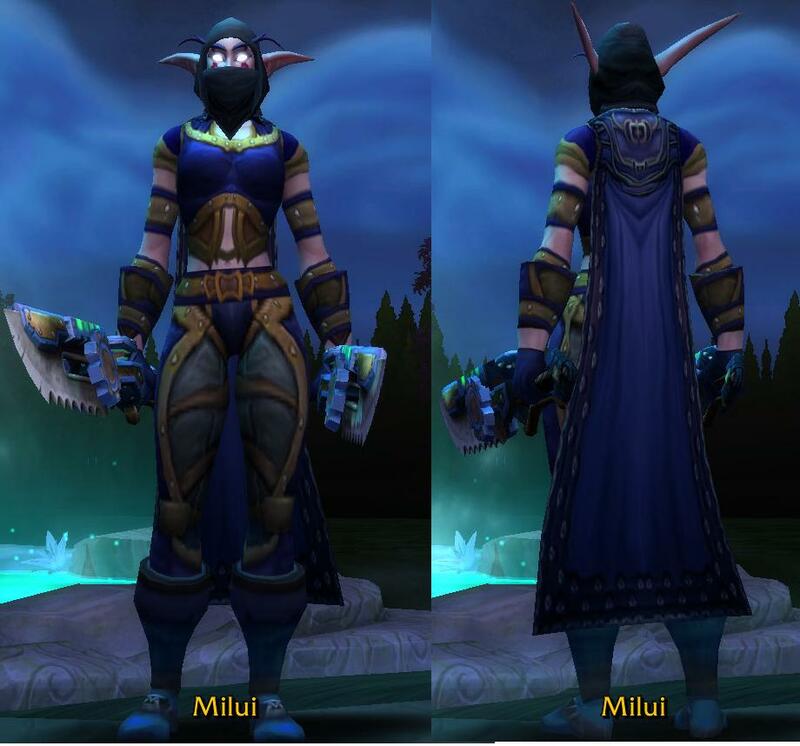 Remember it doesn't have to be the exact look of each pic, I just want some feedback on these choices of weapon, helm and shoulders showing(or not) Thanks in advance. For me, it'd definitely be the bow but helmet instead of glasses. I like the last one with the bow the best, 2nd choice is first one with helm/gun. Thanks for the feedback. 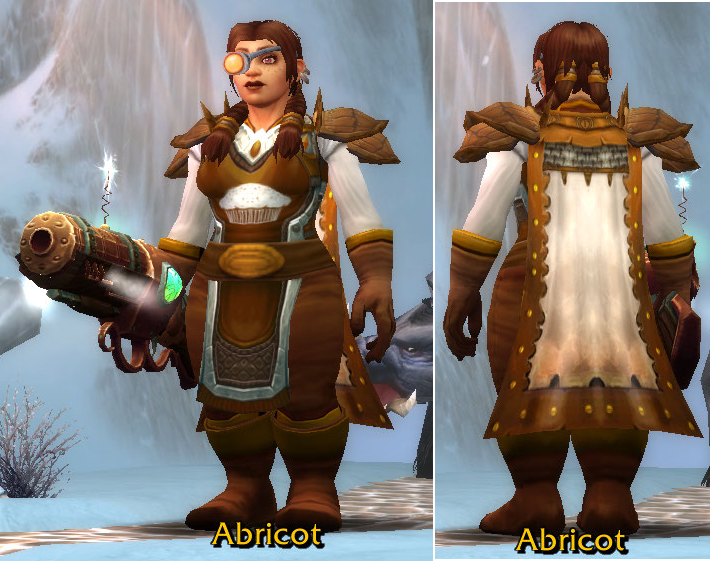 I posted the same sets on FB, and most prefer the bow over the two guns, and the helm over the goggles. Also the shoulders showing. We got one months free sub for wow.. not that I am going to play that much.. but it gave me the opportunity to play with the new transmorg thingie. 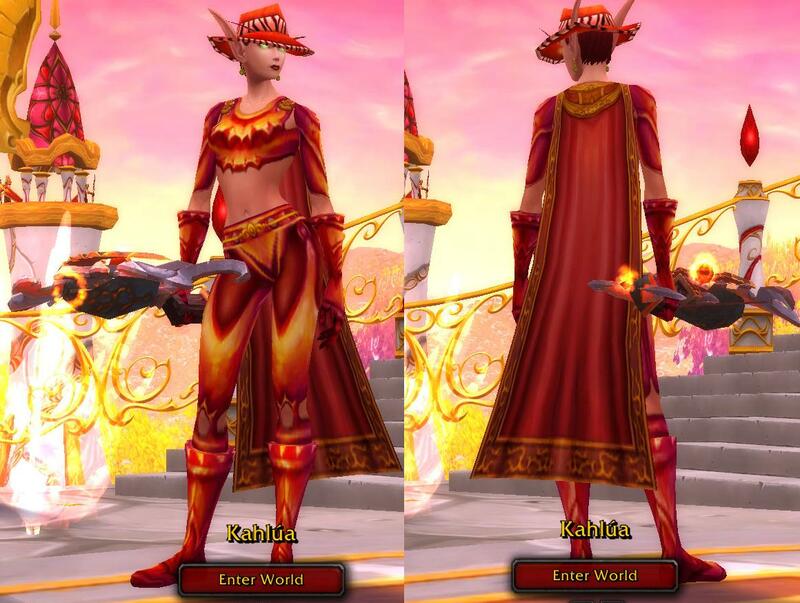 I love your transmogs! Some of these combos I never considered...until now. Ok, regarding that Leatherbound transmogg.. 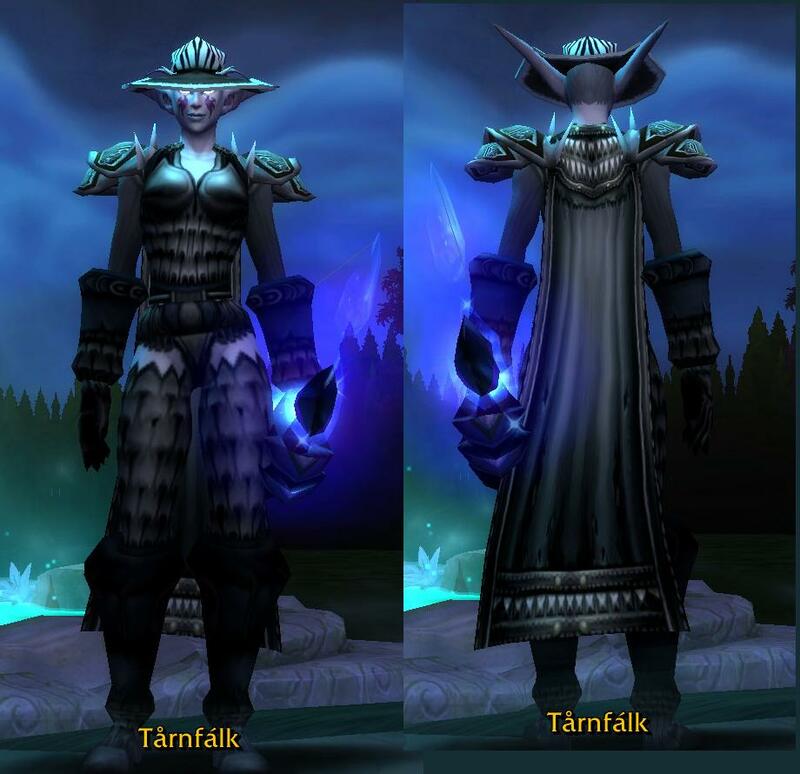 I recently got my hands on the Brooding Collar (the only one of its kind in WoW thats not leather instead its mail) and it seems to go well with this transmog. So what do you think? The collar or the eyepatch? Oh and which cloaks? Or none at all? Hmmm....at first glance I like the eyepatch. But I think the collar is more striking -- I'd look again if I saw it. I like the button one the best as it looks most like the guards in SW.
First one looks like a paladin with a shotgun, second like a city watch archer. For a hunter, I'd prefer the second. I think they both look more like Stormwind Elite Guards that specialize with gun or bow (as opposed to sword) and less like "hunter" if you know what I mean. That said, they look really good. The bow on the bottom guard just goes so perfectly -- it's like it was meant for that set. 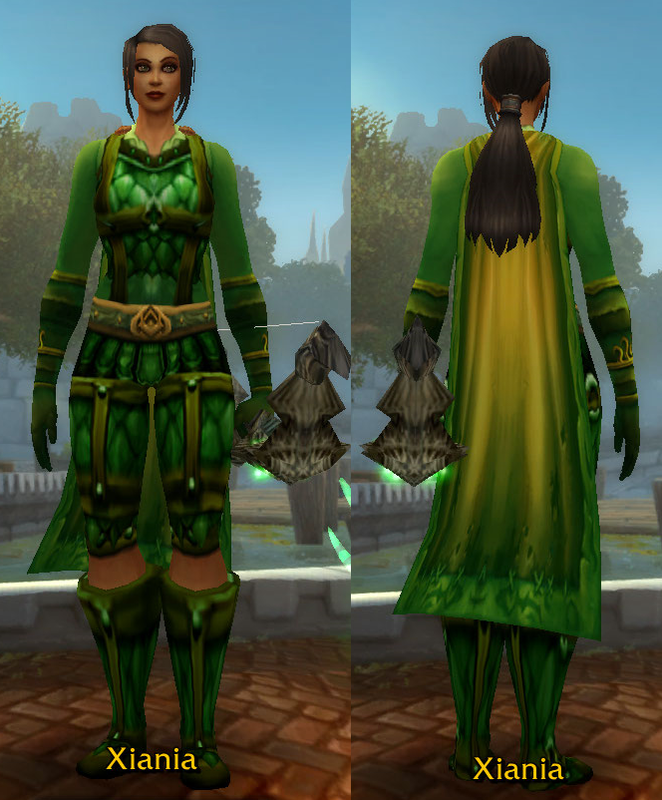 For the top one, I like the way the gold ties into the tabard. LOL thanks for the feedback guys!